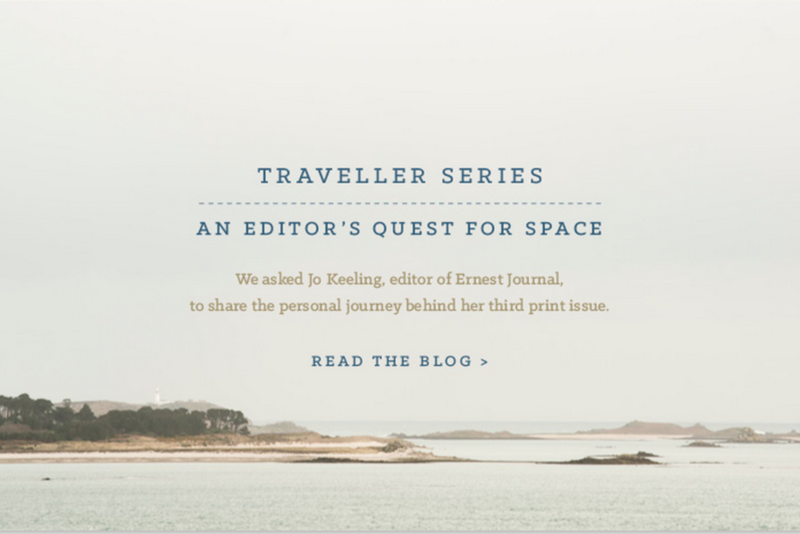 Jo Keeling is the editor and publisher of the award-winning Ernest Journal, former editor of Pretty Nostalgic and co-author of Wild Guide: Devon, Cornwall and South West. She is also a freelance writer, editor and events organiser, with a penchant for slow journalism, tactile design and independent publishing. Over the years, I’ve written for Countryfile magazine, Ernest Journal, the Guardian, Independent, Cloth, The Simple Things, greentraveller.co.uk, Pretty Nostalgic and various other travel, craft and food titles. I have a particular interest in exploring Britain, slow adventure, wild food, outdoor kit, workmanship, sustainable travel, mythology, curious histories, characterful places to stay, inspiring people and alternative lifestyles. 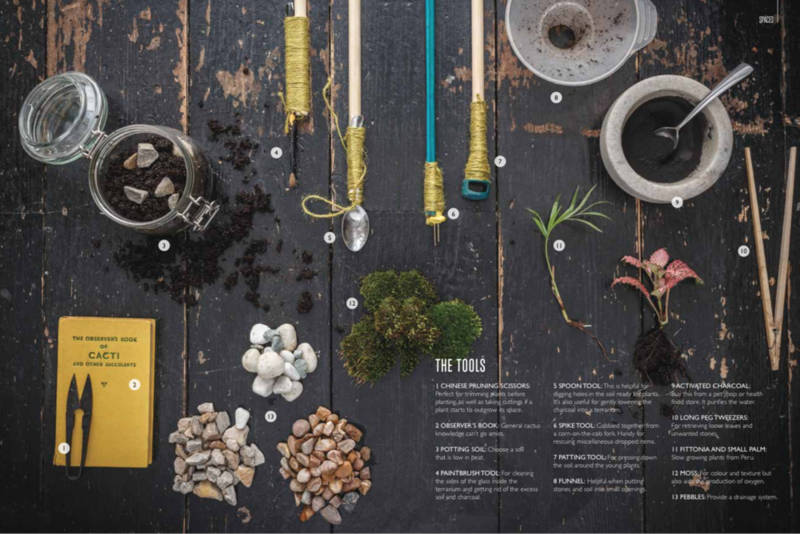 Ernest Journal the app won Launch of the Year at the Digital Magazine Awards 2014, while the printed edition has featured recently in the Financial Times, MagCulture, Stack and the Sunday Times. I have had the pleasure of working with some extremely talented designers over the past few years and together we’ve explored and experimented with tactile design: carving headings into wood, stitching them into cloth and icing them on cupcakes. I have styled and directed photoshoots, designed physical overhead layouts and embraced the challenge of finding the right location for a shoot and sourcing props. I have spoken on digital publishing for a Guardian Masterclass, delivered talks on independent magazines and hosted or collaborated on spaces at Wilderness Festival, Port Eliot Festival, Eroica Britannia and the Cube.